Our manuals contain important information that you need to know and understand in order to protect YOUR SAFETY and to PREVENT EQUIPMENT PROBLEMS. Get all the answers to the most frequently asked questions (FAQs) and common troubleshooting tips for our current line of products. For Warranty claims, your proof of purchase will be necessary. Please retain a copy of your original purchase receipt for future Warranty needs. 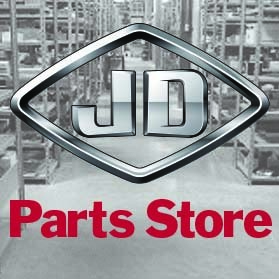 Copyright JD North America Parts Store. All Rights Reserved.